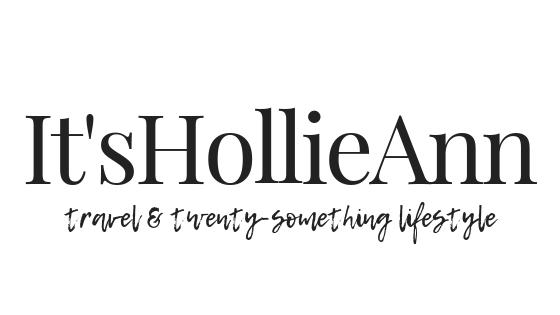 Ever since I started writing It's Hollie Ann, the way I consume content has changed. I no longer mindlessly scroll and skim read - I've become more appreciative of the stunning shots I see on Instagram and get incredibly excited when I read posts that make me think and reflect on a topic. As a result of this new way of consuming content, I often feel very inspired and what I choose to create myself is often influenced by a mixture of what people are currently talking about and by photographs and videos I see. 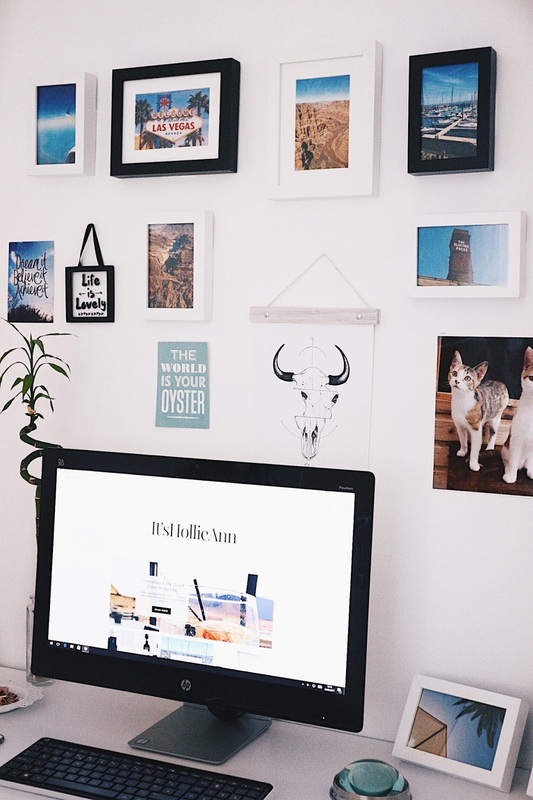 I also take inspiration from the places I go and from events that occur in my personal life but as you can imagine, the biggest inspirations and influences to my blog are other bloggers. Today, I really wanted to talk you through four that I absolutely adore and how they inspire me. Joseph Burrows | When I really started getting into blogging I tried quite hard to scout out blogs that I would really enjoy. Since discovering Joe's back when he was known as Northern Blood, his blog has become permanently placed on my Google Homepage. His isn't the kind of blog I only click on after seeing a 'new post' tweet, it's a blog I click on because I'm too eager to find out what he's posted - It's inspiring because that's the kind of blog I want to be. I love his content and photography and well, his taste in music is just a bonus. He's crafted a pretty neat male lifestyle blog and I bloody well love it. Pint Sized Beauty | I used to read Lilly's blog every now and then but recently, I just can't stop myself. As if the fact she daily blogs and makes it look like a breeze isn't inspiring enough, like Joe, she's made her blog one that I want to open as soon as I sit at my desk. Her photography has an enviable level of continuity and though her blog features primarily beauty, she always manages to change up the themes of her posts and writes so genuinely. I trust her every word and if ever my gal pals need a recommendation, you can guarantee I'll be sending them a link from Pint Sized Beauty. In The Frow | If you don't look at Victoria's posts like you look at presents on Christmas day, then who even are you. Every aspect from the photography and writing, right down to the layout gives me serious goals. Like her, I love the editorial style and after reading Cosmopolitan religiously for years, her blog, to me, seems like an extension of the most exquisite fashion pages. Like Lilly, I always trust her recommendations and despite growing such a large following, I think she's remained so true to herself. 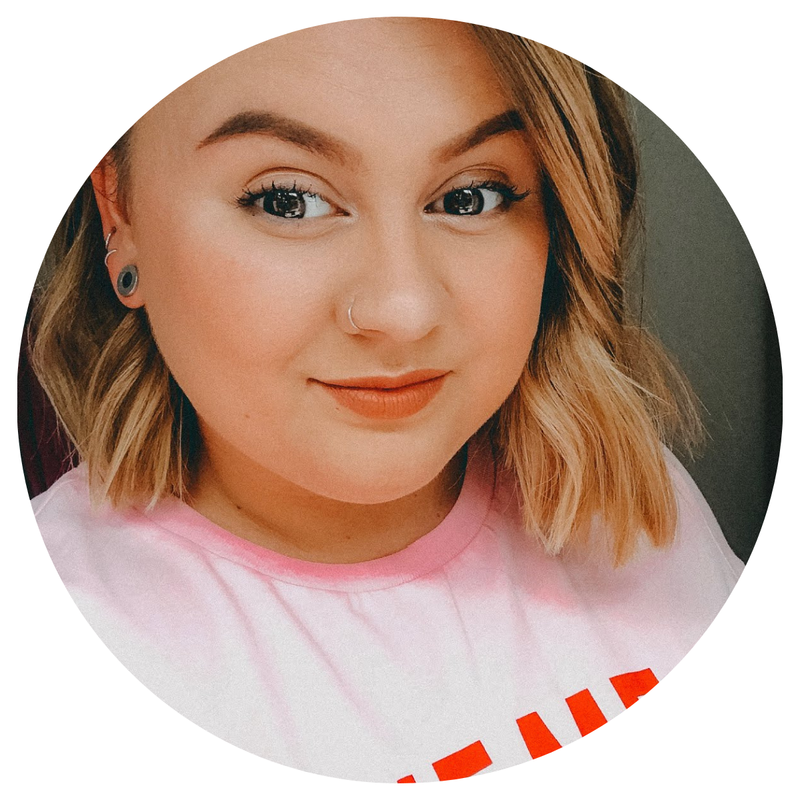 Beth Sandland | I'm relatively new to reading Beth's blog after her Instagram made me look like a real heart eyes emoji. I can't believe that in the year she's been writing on bethsandland.co.uk, I haven't started reading earlier. I find her real response to topics so amazing and she's so incredibly relatable. I love that her blog isn't niche specific and I enjoy reading her tips on blogging just as much as her London food recommendations. She's doing her thing and I think it's bloody great. I'd love to hear who or what inspires your content, let me know.